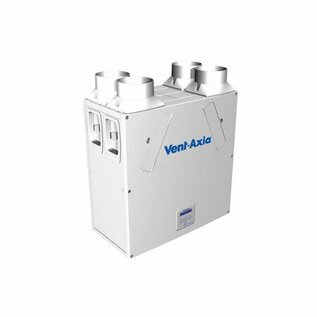 The HRV filters for the Vent-Axia Kinetic MVHR unit are eassy to replace. Please refer to the user manual for easy steps on how to do this. Prevent expensive and complicated maintenance by cleaning your filters and Vent-Axia HRV unit with fáir Probiotics. 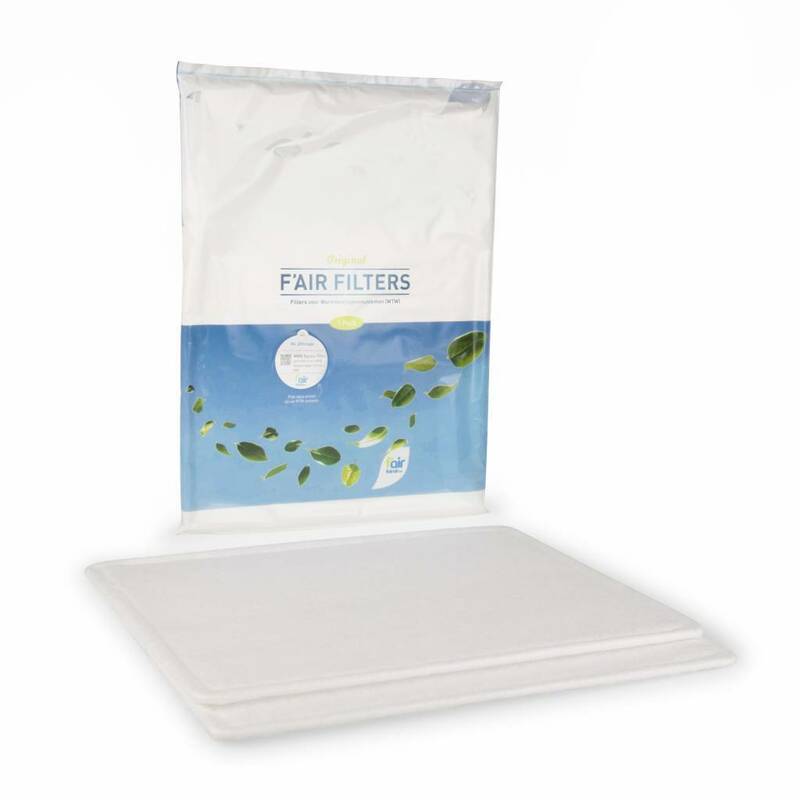 For more information on this revolutionary cleaning process click here. 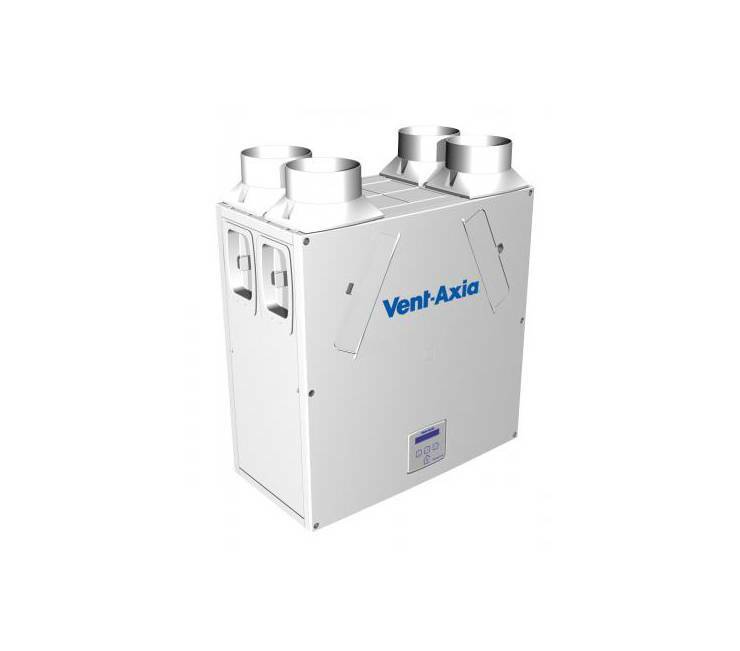 With a Filter Subscription for your Vent-Axia we will automatically send you new filters at agreed intervals (3,4 or 6 months). This way you can be assured of a continuous healthy indoor climate.